You can read more about it at Weebly.com. Add the A record with a blank hostname. 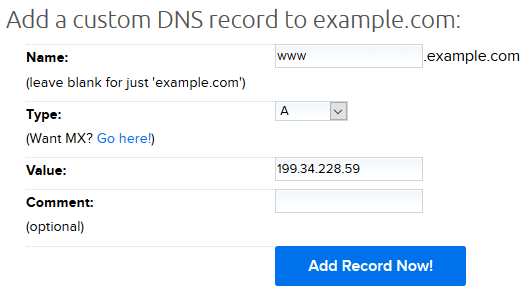 Add the same A record with the 'www' hostname. Once the DNS has updated, your site is ready to be hosted at Weebly.